The second model will be aimed at casual gamers and sold at a lower price — Nintendo’s attempt to address a similar market to the Nintendo 3DS. 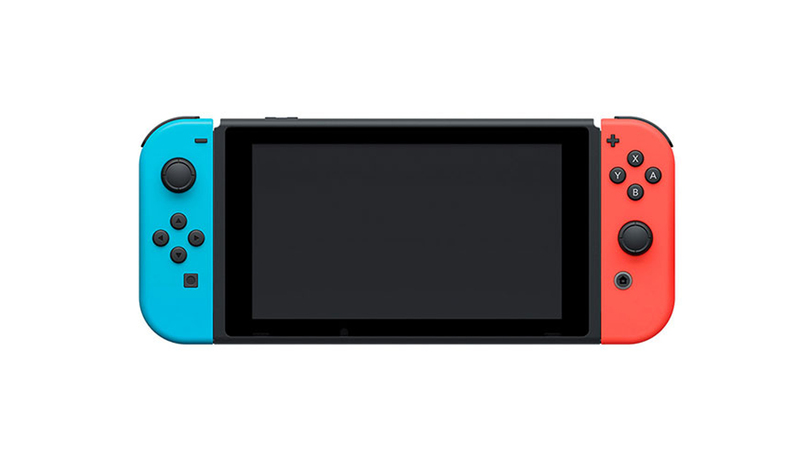 This follows a report from The Wall Street Journal in October 2018, which stated that Nintendo planned to launch an upgraded version of the Switch hardware this year to maintain sales momentum. Nintendo has set itself big targets in terms of sales before the end of the fiscal year: 38 million units, which some industry analysts believed would prove too much for the company. Nintendo ultimately cut that target by three million units in January this year. The Switch had sold 32.27 million units by December 31, 2018.